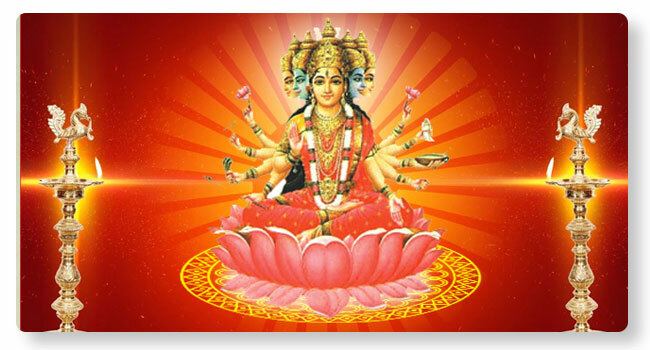 Gayitri homa is performed as a worship to Sri Gayitri using the Gayitri Mantra. This Pranava Mantra is said to give different benefits, when performed with different Ahutis (materials). Gayitri homa performed in Kshetras are said to enhance the benefits. Gayitri homa can give yields like physical health, material health, mental peace, education and many others based on the prayoga (application).